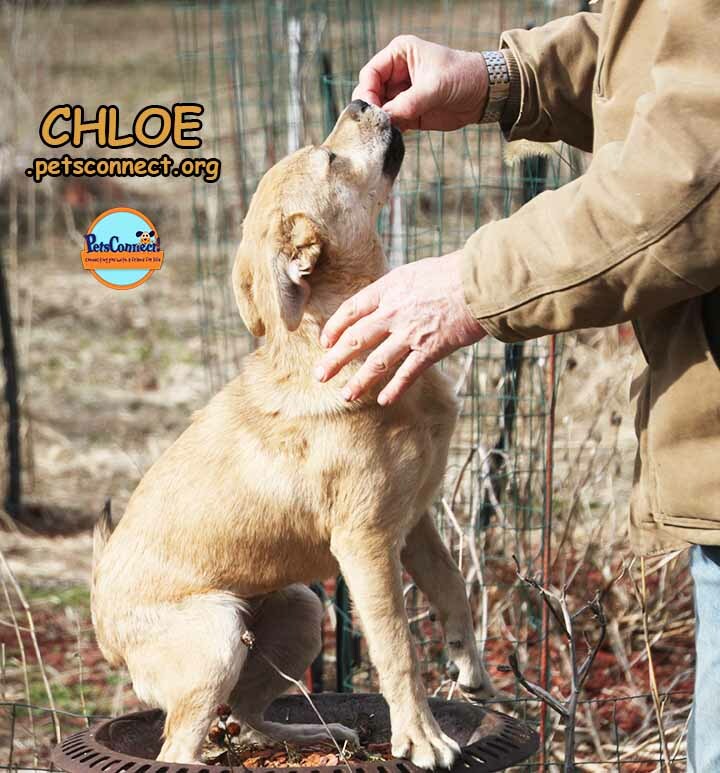 Chloe is currently being treated for a minor skin condition. We suspect demodex. The vet says it is most likely a result of the anesthesia when Chloe was spayed. Chloe is on some drugs and it’s clearing up. 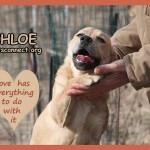 Our vet says once it is cleared up this should be a problem as long since Chloe is healthy dog. She is doing well, happy go lucky as ever. 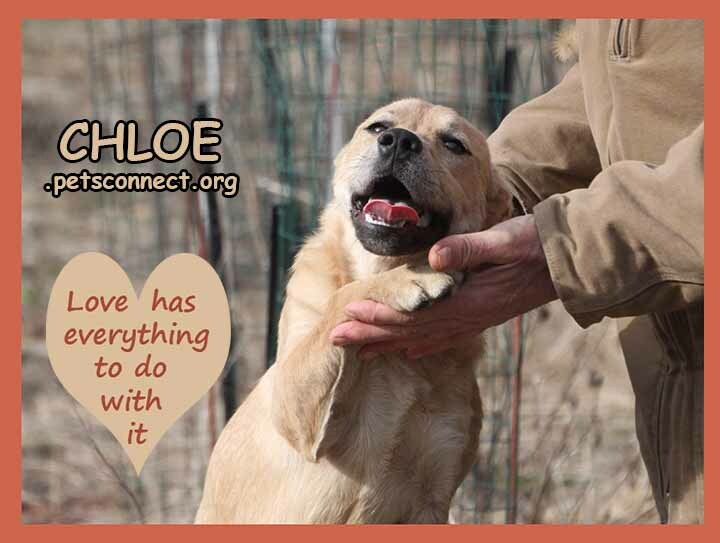 Chloe is a small mighty bundle of energy. She is smart and eager to please. She does that jumping up that cattle dogs are famous for. I’m not sure what else she is mixed with: maybe shepherd? She is affectionate and loves giving kisses. 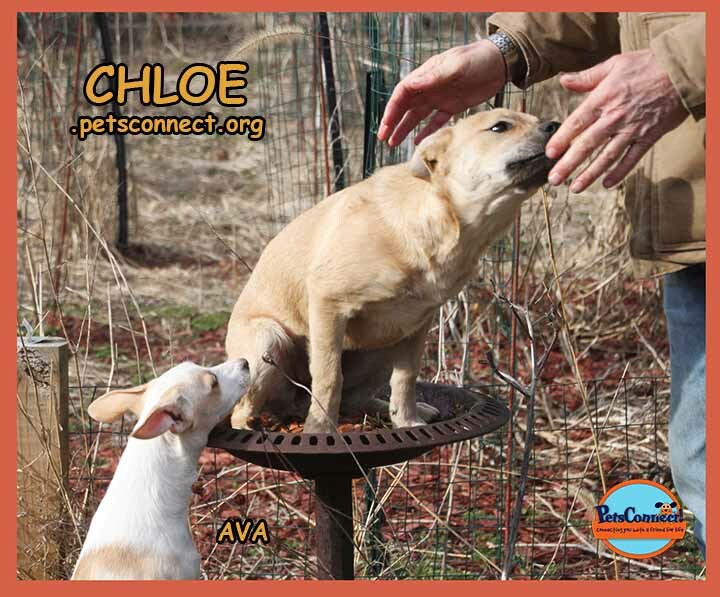 She shares a large kennel with Ava and Aubrey but she also spends a couple hours a day in a crate. She does fine in a crate. She is working hard on house training and is pretty close. 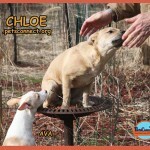 Adopters will want to give her a week or two and work with her and she will have it. She is good with other dogs but will hold her own if the moment calls for it. She likes to eat her food by herself and does not like it when other dogs put their noses into her food – she finds this behavior rather rude. 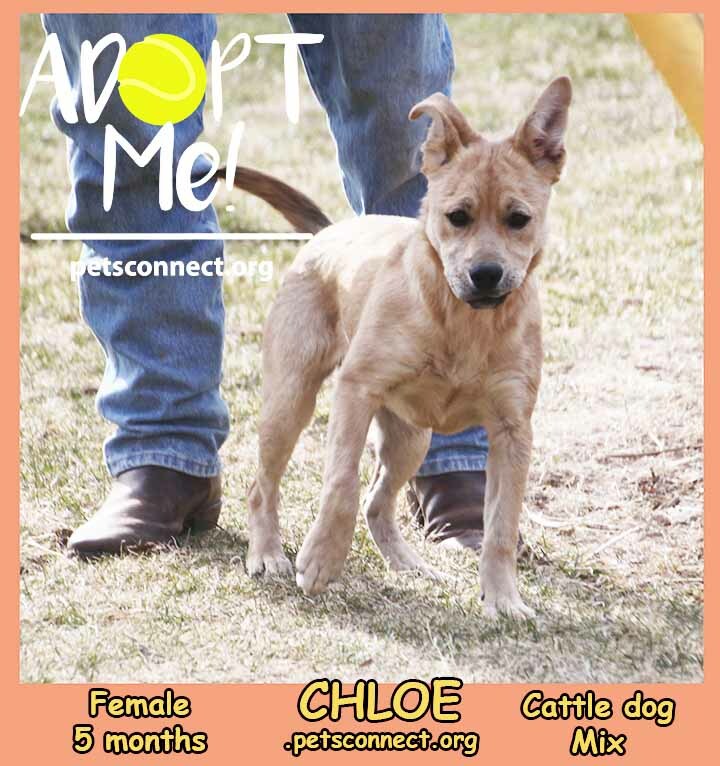 Chloe landed in a local shelter after being taken away from her owners who were not caring for her properly. When she first landed in the shelter she was rather nippy and really scared. The shelter kennel supervisor asked us if we would take her into our program. As soon as her hold was up we came and picked her up. The first couple days she was not sure and was scared. Once when she was really frightened because a broom fell behind her hitting her right on the edge of her behind she did try to nip but since then she has been really good. The longer she has been in our home the sweeter and more joyful and more energetic she has become. She will still pee just a little if snagged quickly but that will go away as her confidence builds. Raven’s Pups Love Outside Play Time!